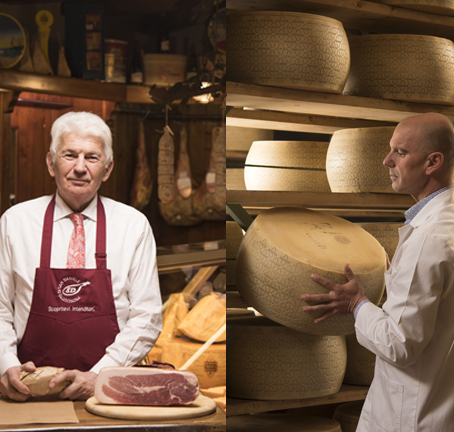 mc is implementing the communications campaign “The Taste of Origin and Tradition” for the consortiums San Daniele and Grana Padano in the markets of Germany, Austria and the United Kingdom. The framework contract includes an integrated campaign (advertising, PR, in-store promotion) in the three target markets. 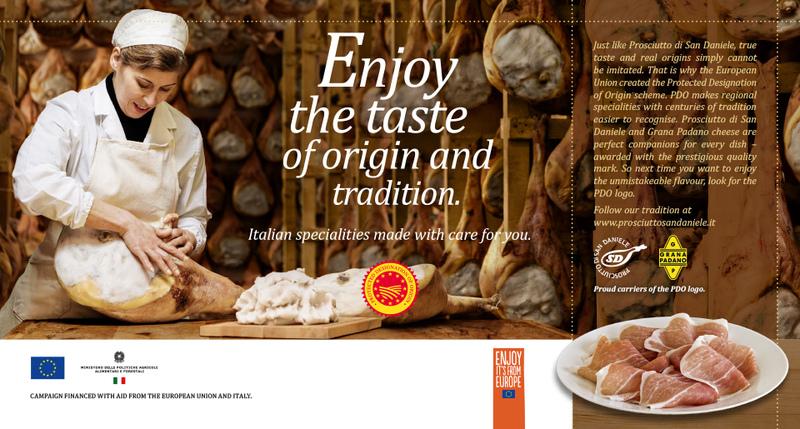 Planning, design and production of main motives of the campaign (products and people). Planning and production of product images.